The incredible pace of digital tech is accompanied by limitless vulnerabilities in web securities. You can never predict when your site may go down. That’s why taking solid security measures and backups have become more critical than ever. Especially when you are running an eCommerce business with WordPress and WooCommerce in particular, things become even more complicated. You can never time bound a buyer to place an order. This means any kinds of downtime can result in the loss of orders, revenue, and ultimately potential customers. That’s why there exist tons of backup and security plugins for WordPress. But again choosing a good backup plugin for an online store is not as easy as it may seem. There are certain factors which you have to consider e.g. 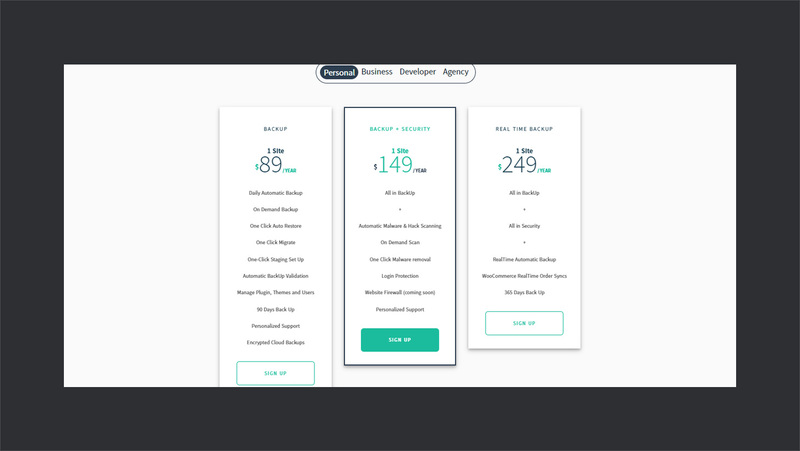 site speed, quality, and ease of use. 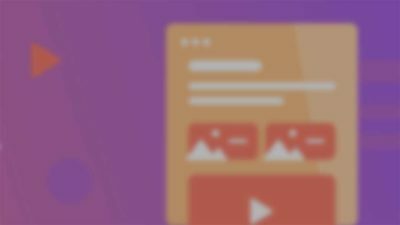 In particular, you have to be smart while considering a plugin for your WooCommerce powered online store. 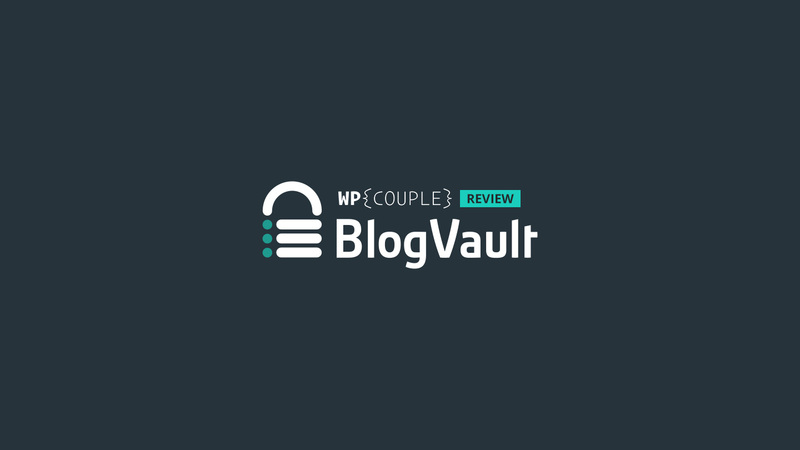 While working on a backup plan for WooCommerce store of a client, I came across this amazing backup plugin for WordPress called BlogVault. In fact, it’s far more than just a backup plugin. 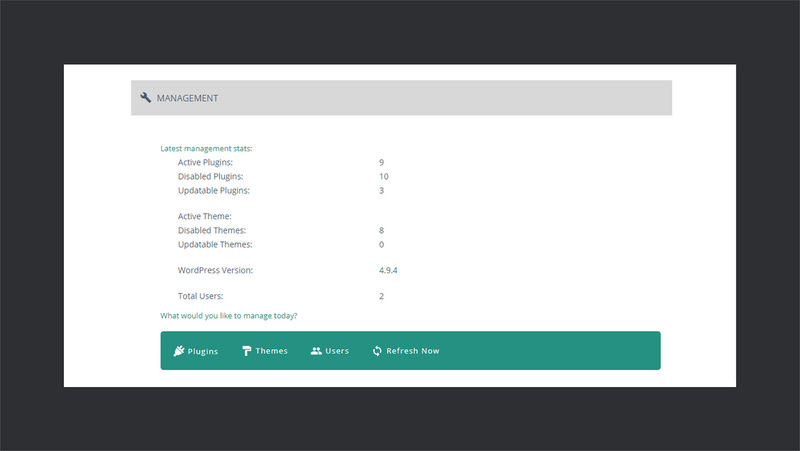 Its packed with some bold features for WordPress which include user management, security, site migration, smart malware scan, site restore, and much more. It’s been a while since I have had been toying around with BlogVault and I am pretty excited to share my experience. 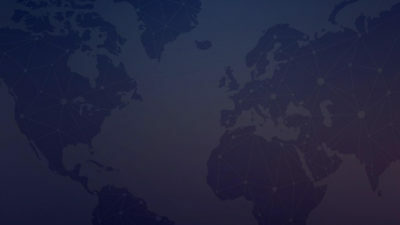 In this piece, I will be reviewing exclusively their real-time backup services with the perspective of running an online store with WooCommerce. I am using their real-time backup plan because it includes WooCommerce real-time order sync feature. So, let’s get started! 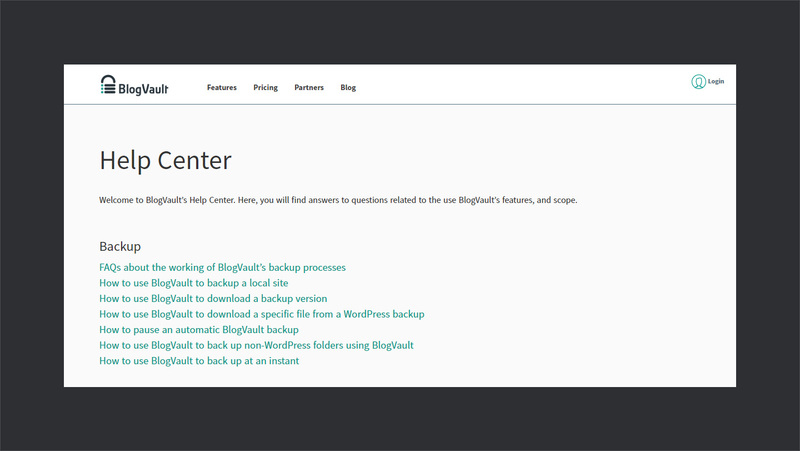 BlogVault is a premium real-time backup and security service for WordPress. 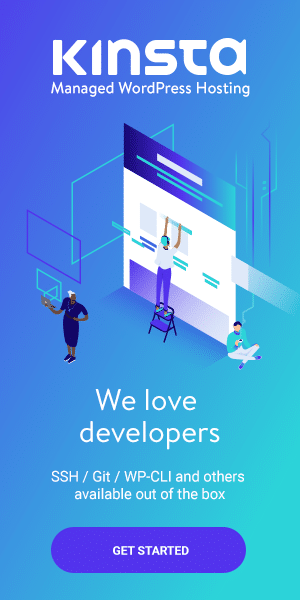 It’s developed by the awesome WordPress folks Akshat Choudhary and Pritesh Vora. Their incredible solution led to the partnerships with big names like Pantheon, WPEngine, and Cloudways. It’s 5+ years old and currently rocks over 20,000+ active installs. When you install the WooCommerce plugin, it adds additional tables in the database which account for custom post types and data. So, a regular backup plugin can’t do this job and you need to make sure that these tables are being backed up. On the other hand, BlogVault ensures taking backups of all the tables including the additional database ones.  So, it’s a first tick mark which makes it unique to several other backup solutions in the market. 🤖 If a plugin takes scheduled backups, it can result in data loss in case of a site crash. 💥 If a plugin takes frequent backups, like after regular intervals, then it may result in performance loss during those intervals. Online store owners can surely not afford these issues and seek for an optimized solution which BlogVault handles efficiently. There is a BlogVault plugin available on WordPress plugins repository, but as a matter of fact, it’s a SaaS-based product. And it provides a zero configuration setup model. In fact, backing up your site with BlogVault is easier than you can imagine. Follow the quick steps below to get started. The very first step is to head over to BlogVault and buy a suitable package. There are a variety of plans to choose from. You can also sign up for a 7-day free trial to give it a shot. Once you have successfully purchased a plan, log in to your BlogVault account. It will take you to your BlogVault dashboard. Click on the Add Site button to add the site. When you click on the Add Site button, it will take you to a new screen. Here, you need to enter your website URL. Once done, click on the Next button. After adding the site, it will take a few moments to check the site. After that, it will ask you for the login credentials to install the plugin. You can either simply enter the credentials and it will automatically install the plugin or you can manually install the plugin. It will take a few moments before it finally installs the plugin. Once done, it will show you a success message and you’re good to go. 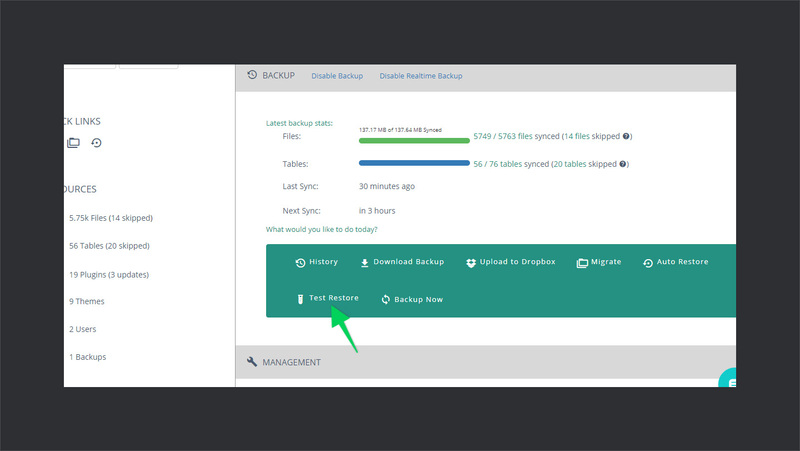 Head to your Dashboard and you will notice that it will be automatically taking the first backup. Another major feature of BlogVault is Test Restore. It allows you to create a staging site rather than directly restoring the backup. This way, you can actually check out the things before restoring them. Like creating a backup, test restore is also pretty simple. To run a Test Restore, go to your BlogVault dashboard and open details of the site you want to restore. After that, in the Backup section, click on the Restore Test option. 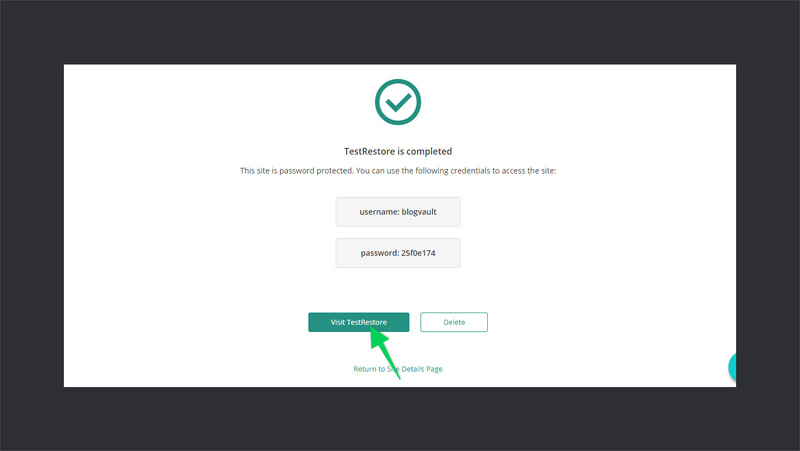 Once you have clicked the Restore Test button, it will redirect you to a new screen asking the PHP version and the backup that you want to stage. Select appropriate options and click Submit. 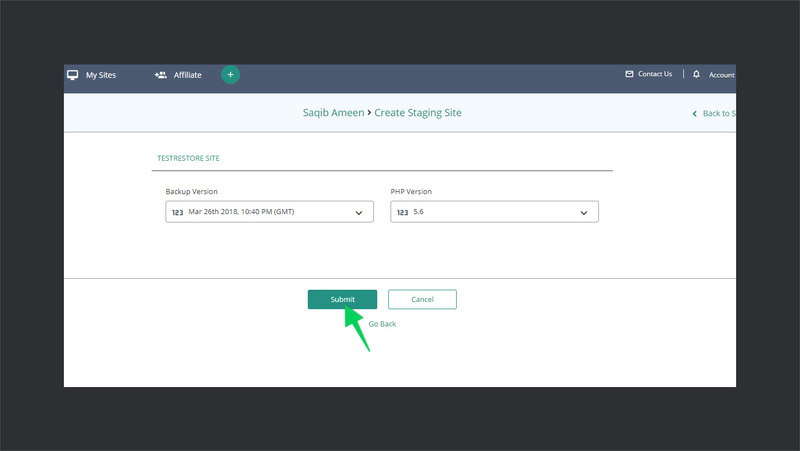 Another interesting feature of the Real-Time Backup plan is WooCommerce Order Sync. Whenever an order is initiated, it immediately tracks that order and those changes are synced with the BlogVault servers. This way, it makes sure that you never lose an order. 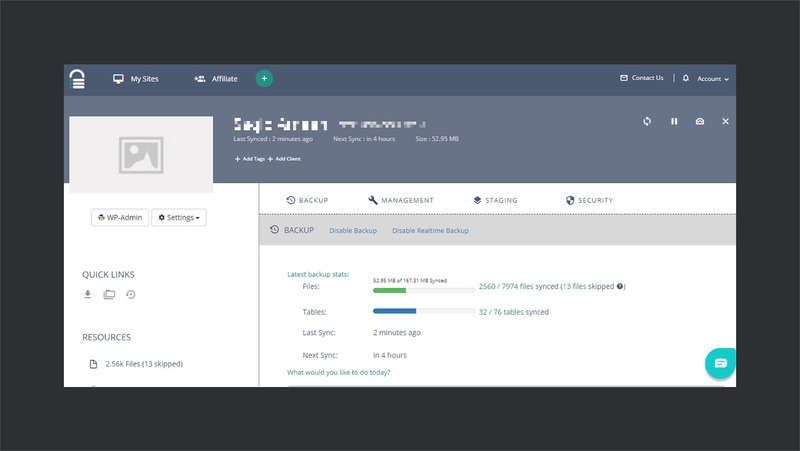 BlogVault is literally jam-packed with super awesome backup and security features. Apart from the features, I really liked the way its dashboard has been laid out. It’s well thought, properly designed, and provides a great experience. 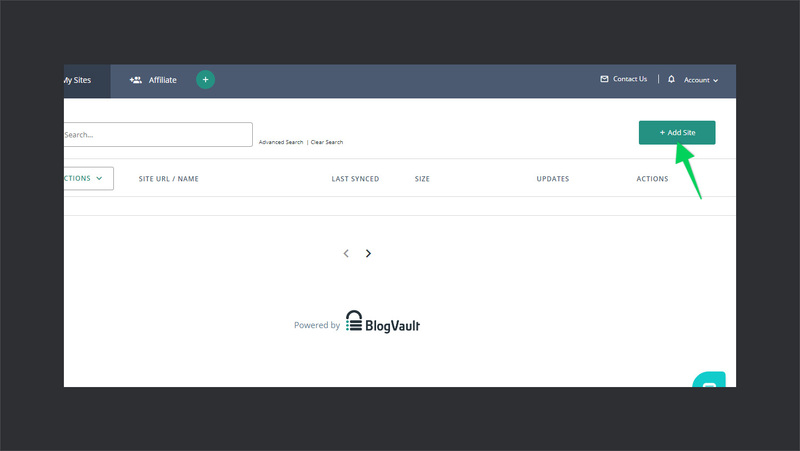 Now, let’s take a brief look at the features of BlogVault. 🔱 Backup History: Creates a timeline for your backups to manage them easily. 📩 Local Backup Download: Download and save the backup locally. Just in case if you want to have an offline copy of your backup. 📉Upload to Dropbox: Link your Dropbox account with BlogVault and save your backups to Dropbox as well. 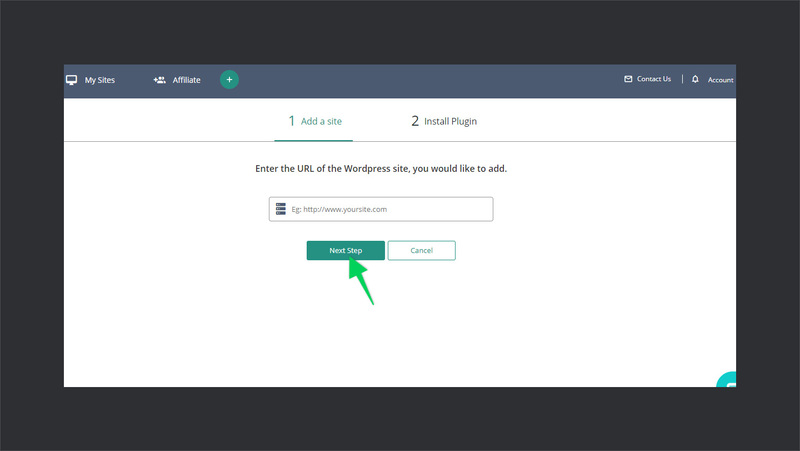 ⚓ Migrate: If you’re thinking of migrating to another host, BlogVault makes this experience fun for you. Simply add your FTP details and BlogVault will do the rest. 🔰 AutoRestore: If you want to restore your backup, simply enter the FTP details, select WP Installation folder, and you’re good to go! 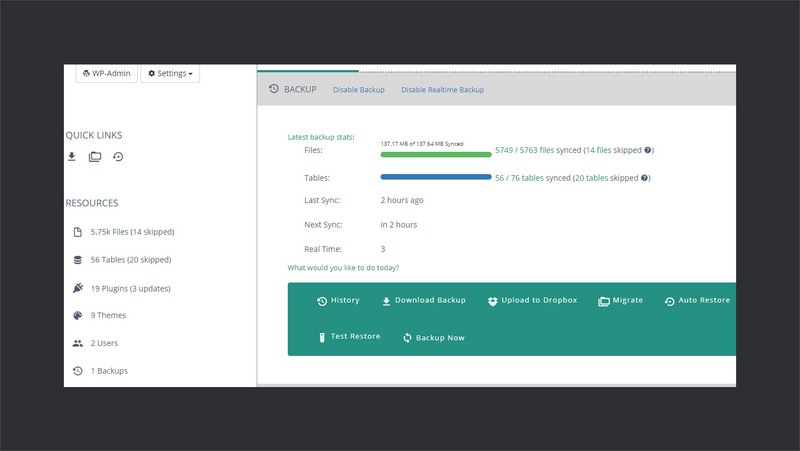 👊 Force Backup: Apart from the real-time backup, if you want to take the backup manually, simply click on Backup Now to force backup immediately. Another amazing feature of BlogVault is site management. It shows stats of all the installed plugins, themes, and site users at one place. You can easily manage all the things from one place. 🎗 Plugins: Lists all the installed, up to date, and updateable plugins. Also allows you to install new plugins. 🈯 Themes: Lists all the themes available on your site, either up to date or updateable. Also, you can add new themes. 🕺 Users: Allows you to manage user roles, add new users, delete users, and even change the passwords. 🛡 Core: It allows you to update the WordPress version of your site. 🛠 Site Hardening: Allows you to take further steps like stopping PHP executables and installation of themes & plugins to further enhance the security of your site. 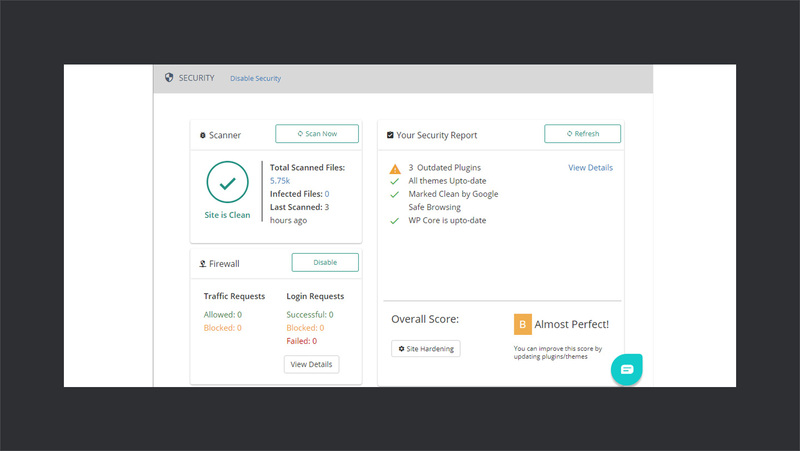 💹 Security Reports: Based on the scans it generates a report describing the details of your site. Also, it gives a rating based on those results. BlogVault plans ranges from $89/year for one site to $799/year for 100 sites. There are almost 12 plans that you can choose from. They vary in features and number of sites supported. Also, there’s a free 7 days trial that you can avail to check out the features. WPCouplePROUNLTD – Get 3 months Free (worth USD 1800) on the BlogVault unlimited plan. With optimized backup mechanism and variety of features, BlogVault is definitely one of the solid backup solutions. It delivers what it claims and its well-structured dashboard makes it even more fun and easier to use. On the top, WooCommerce order sync feature makes it even more desirable for WooCommerce sites. 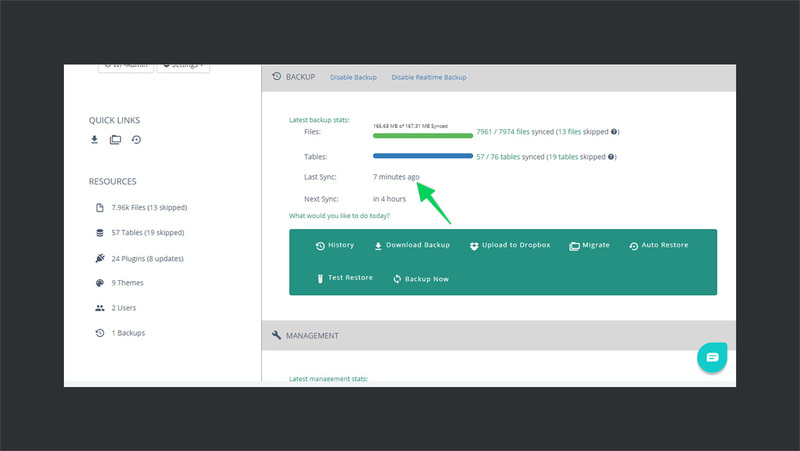 👉 However, I faced a little confusion while using the BlogVault dashboard where it mentions next backup sync time. Confusion was when it’s a real-time backup plan then what’s the purpose of next sync time? Its supposed to be synchronized in real time. I reached the support to gather some information about this point and they were kind enough to help me understand this. What actually happens is, in real-time backup, BlogVault servers pull the changes from your site after every 5 minutes and store them. What sync time indicates is the time when next restore point will be created. So, your changes are saved, and sync times are scheduled to have an ample amount of restore points. 👉 My recommendation as an end-user will be if they could somehow eliminate this confusion. Maybe by putting some tooltips, or by working about some better experience design. It would be really helpful. 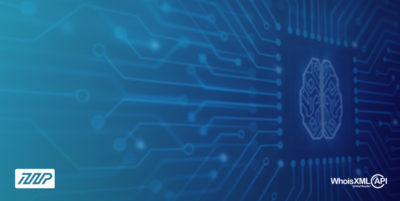 If you are looking for a quality backup plugin coupled with some dope security features, then BlogVault definitely worths a try. Which plugin do you use for taking backups for your online stores? What are your thoughts about BlogVault WooCommerce solution? Let me know your views in the comments below.